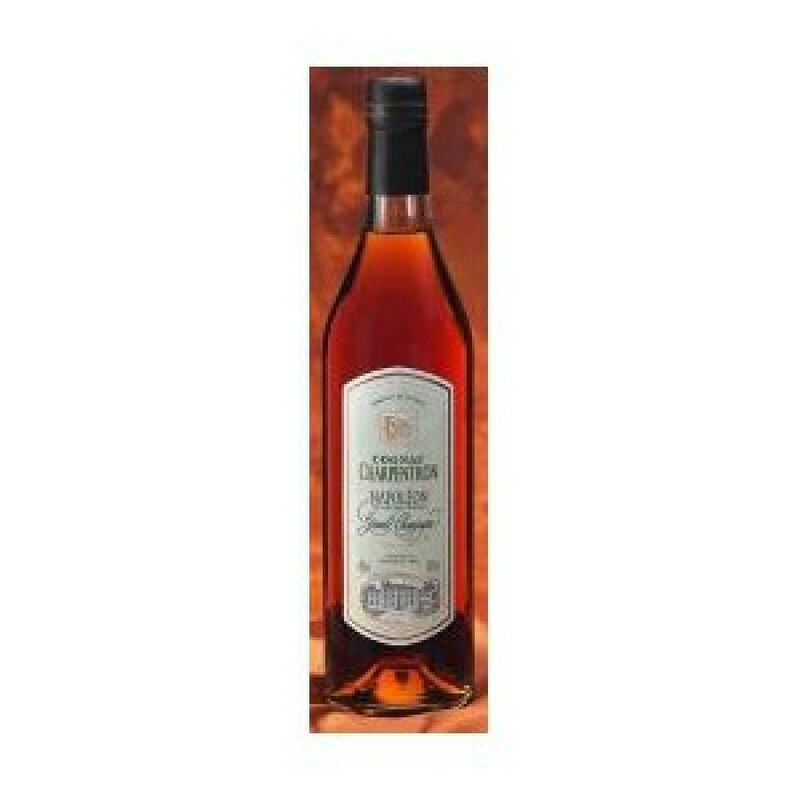 There is no tasting review of Cognac Charpentron Napoleon yet, but the producer states that there are strong notes of rancio and tannins in the cognac. The Best Anniversary gift! A perfect taste of smoothness, distinct smell of the fruits and sweetness. The presentation and the story about this Cognac, really describes it perfectly.